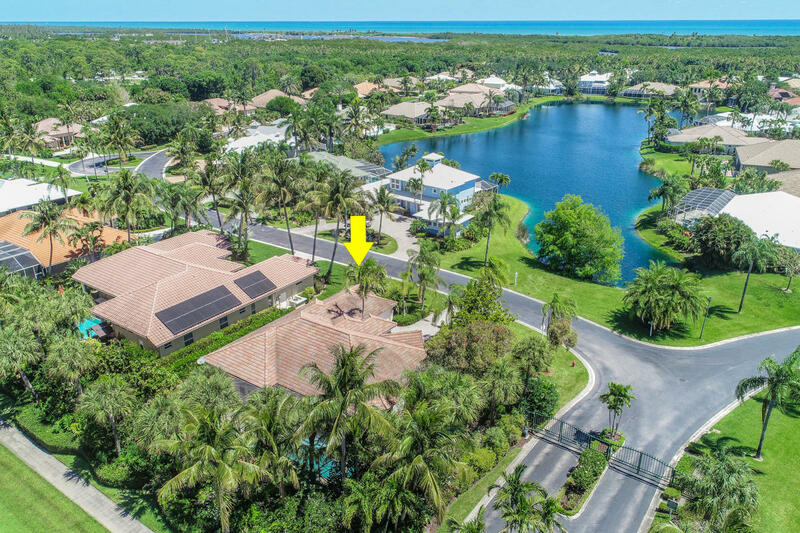 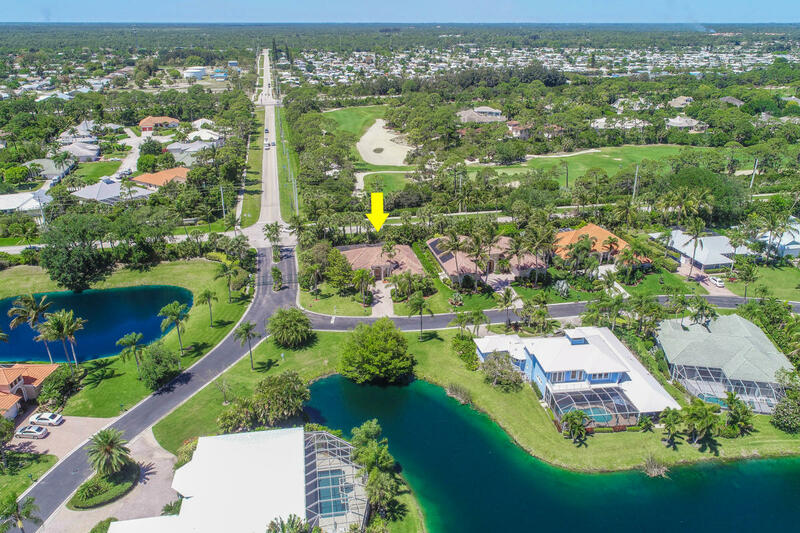 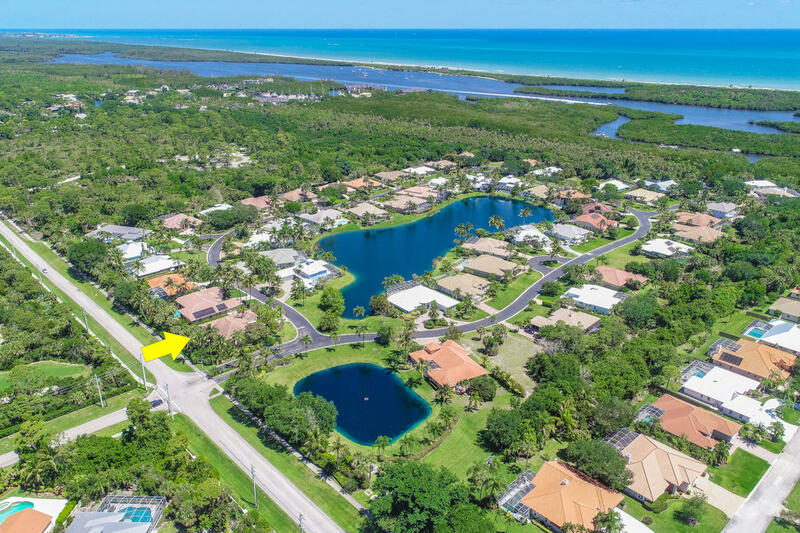 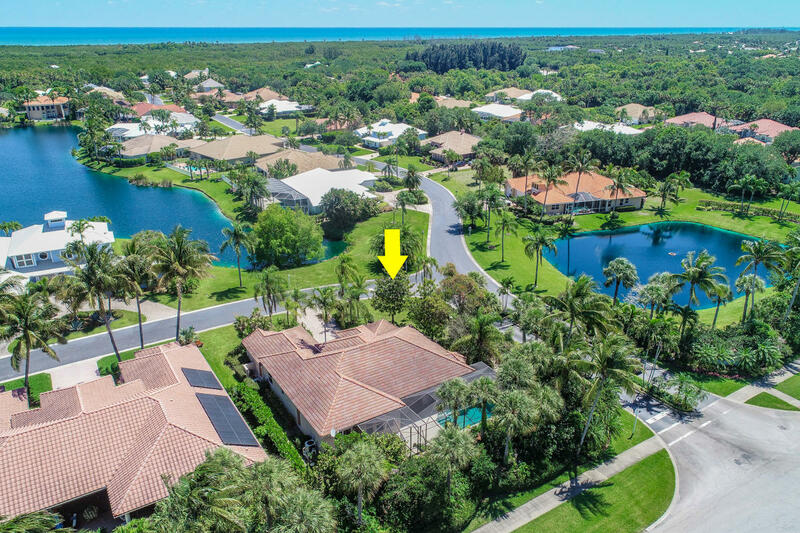 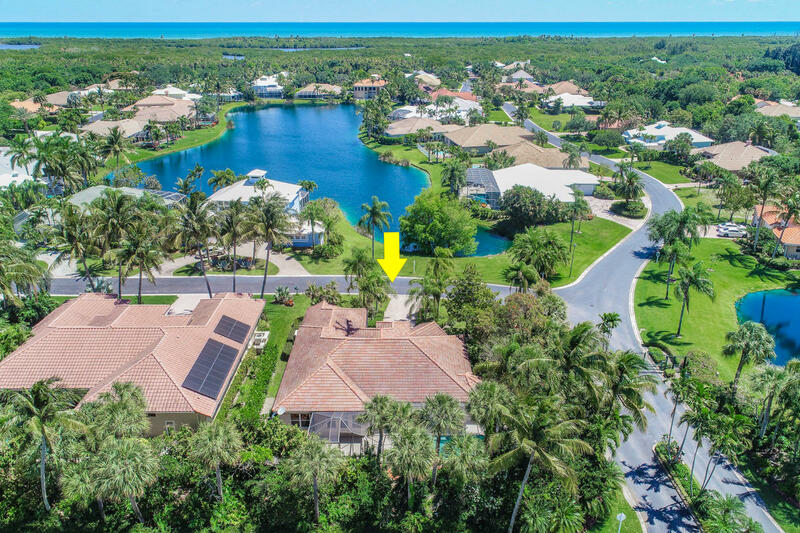 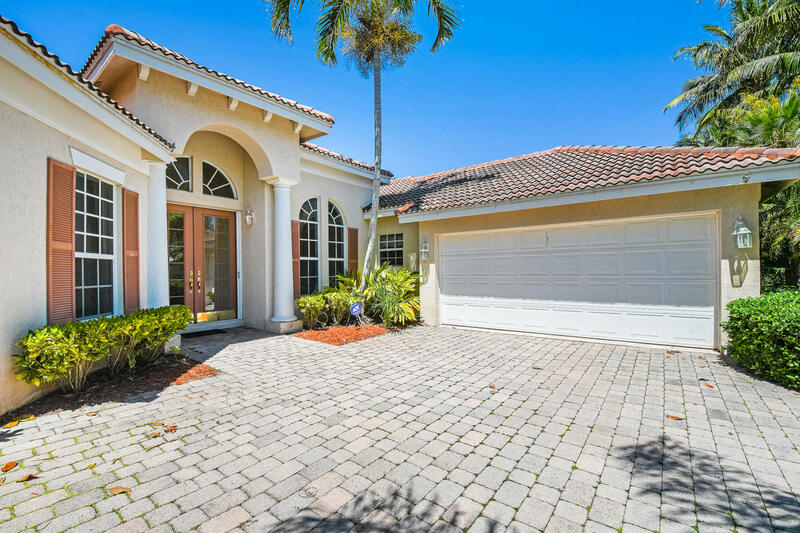 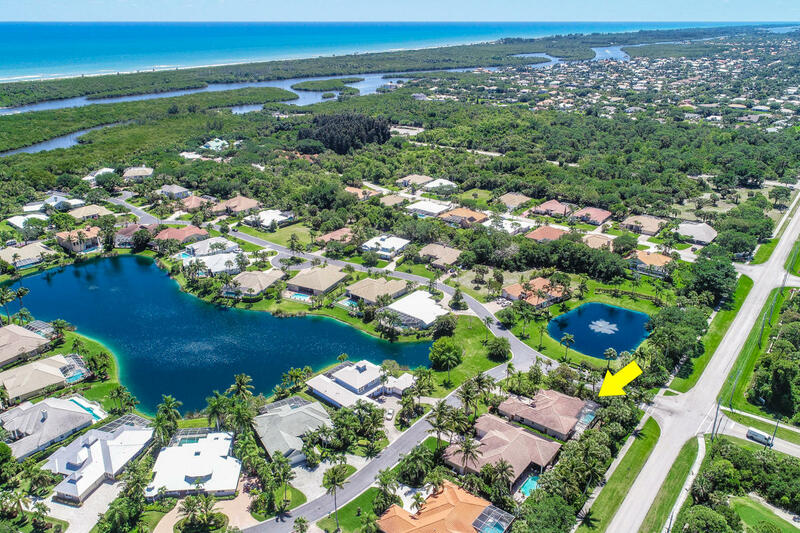 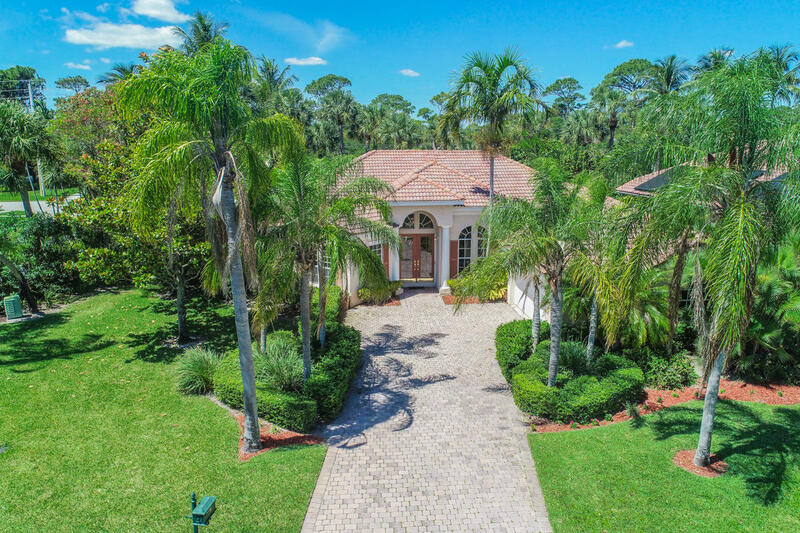 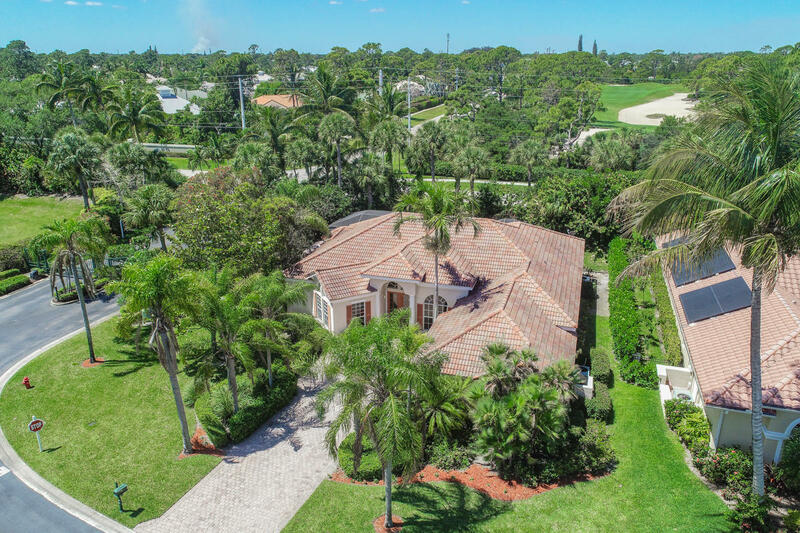 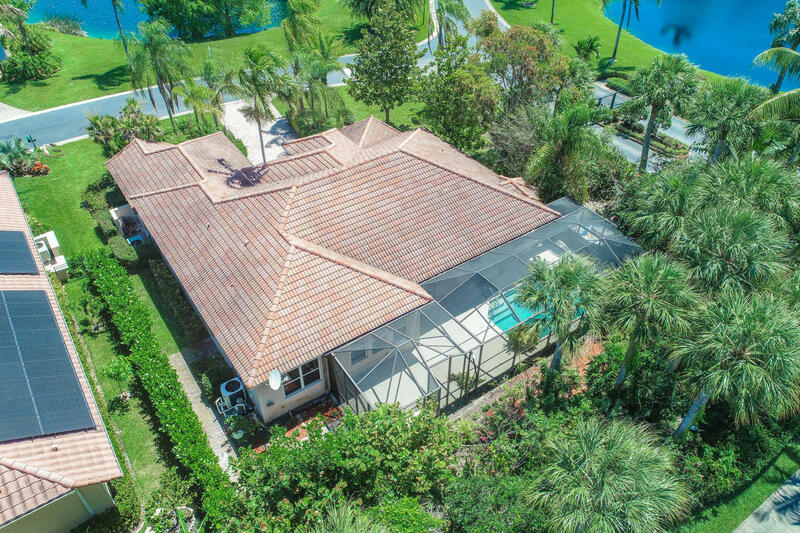 Public Remarks: This beautiful home designed by an architect is located in a small, sought-after gated community w/a nature walk, observation tower & docks that may be available for lease. 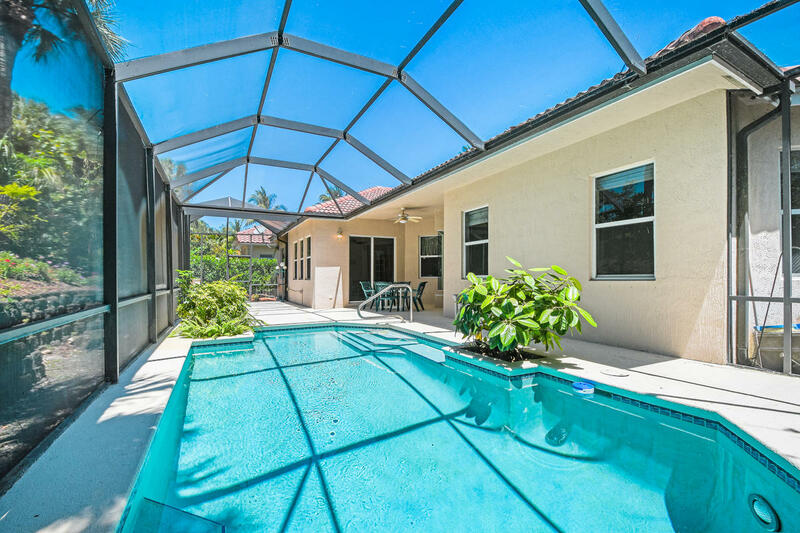 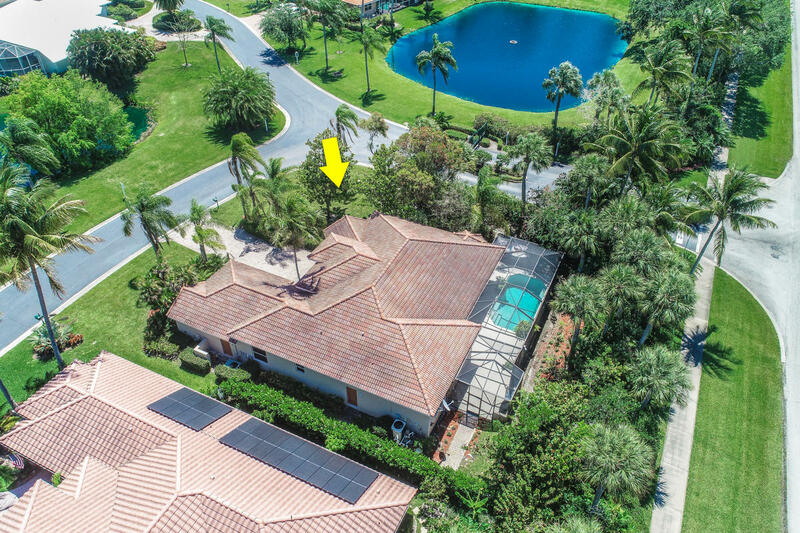 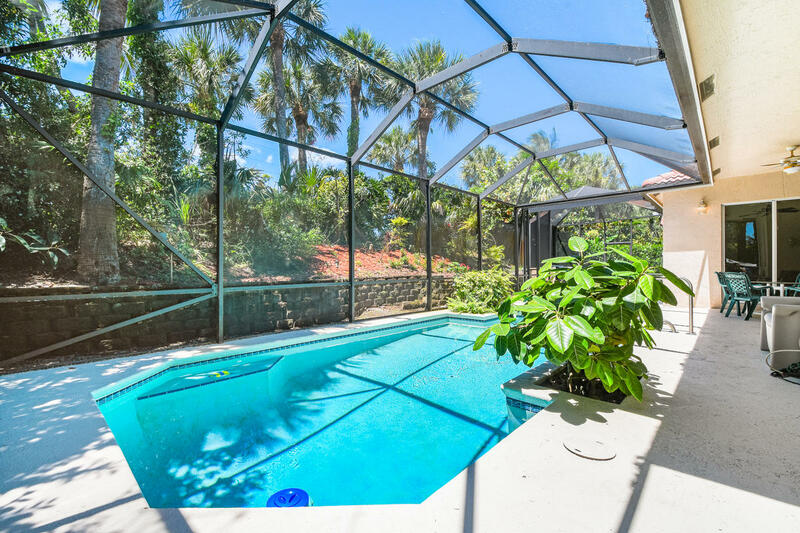 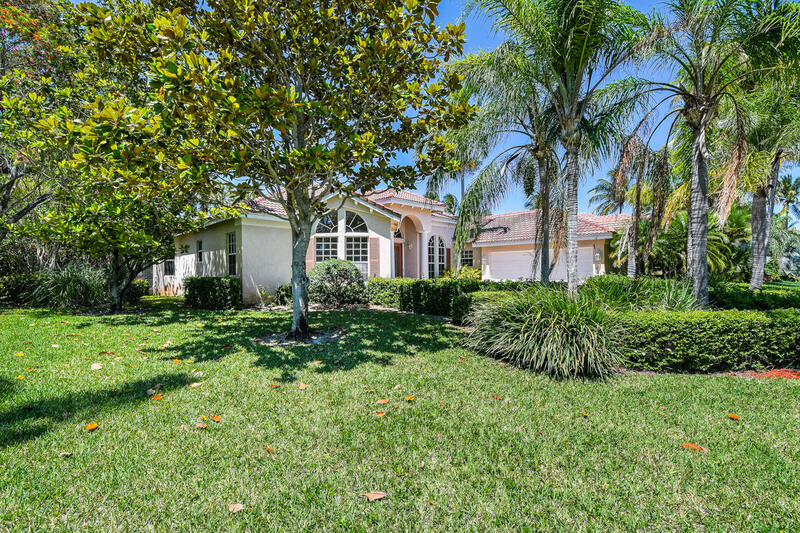 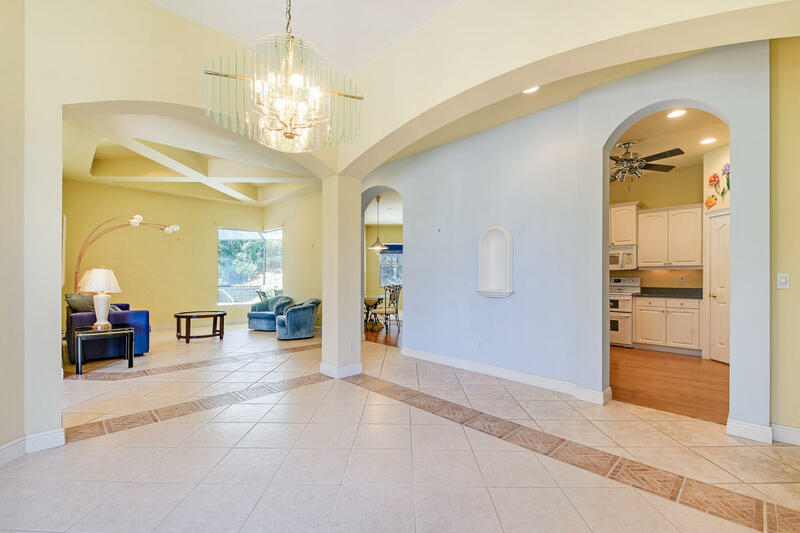 CBS construction w/tropical landscaping, brick paver driveway, a side load 2-car garage & a screened-in pool & lanai. 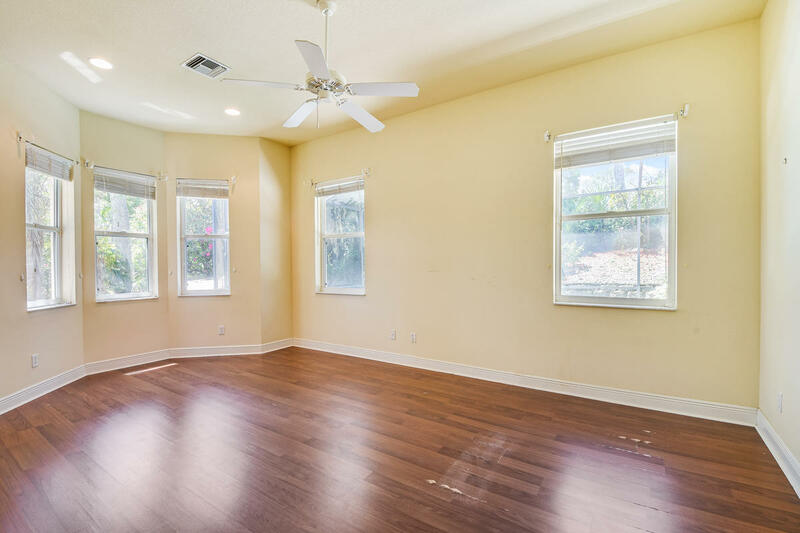 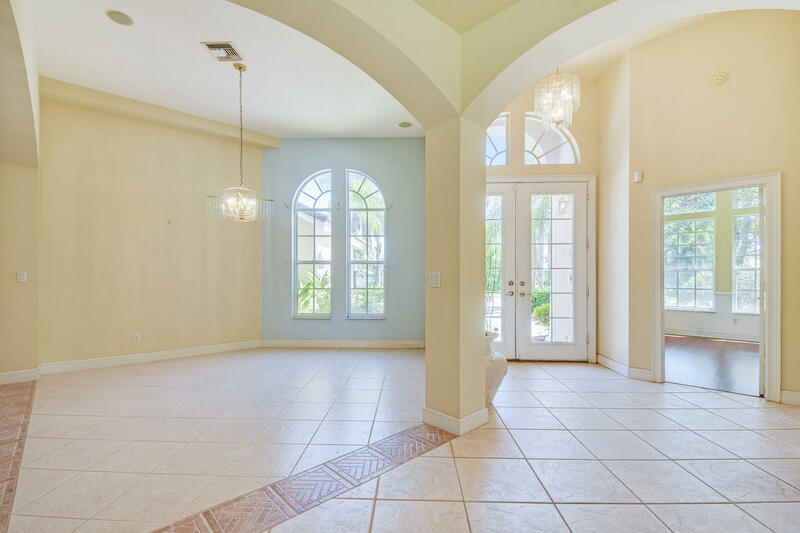 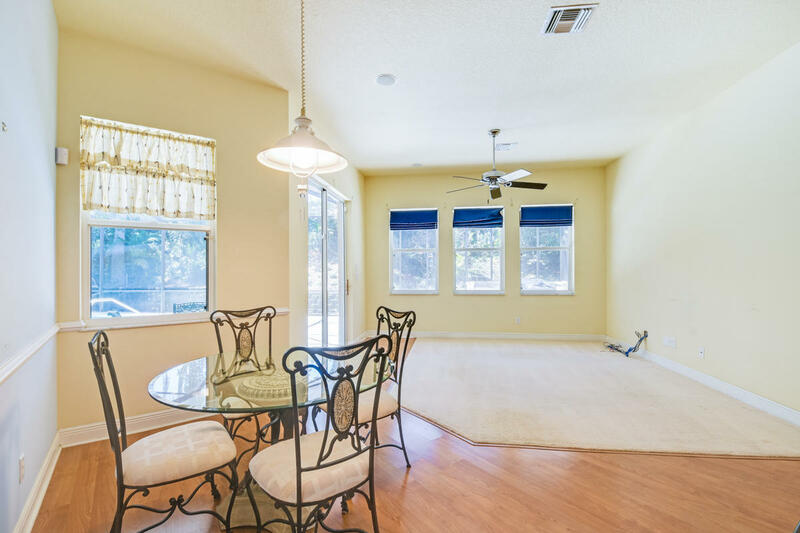 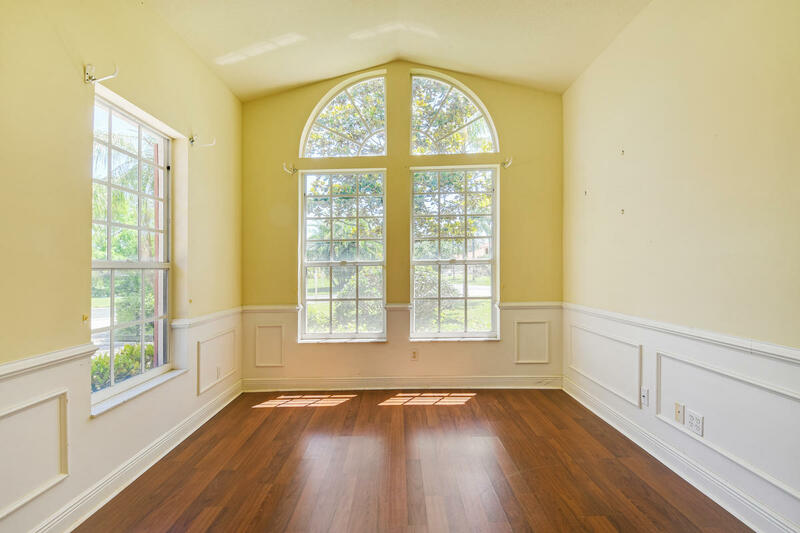 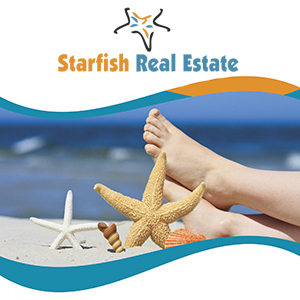 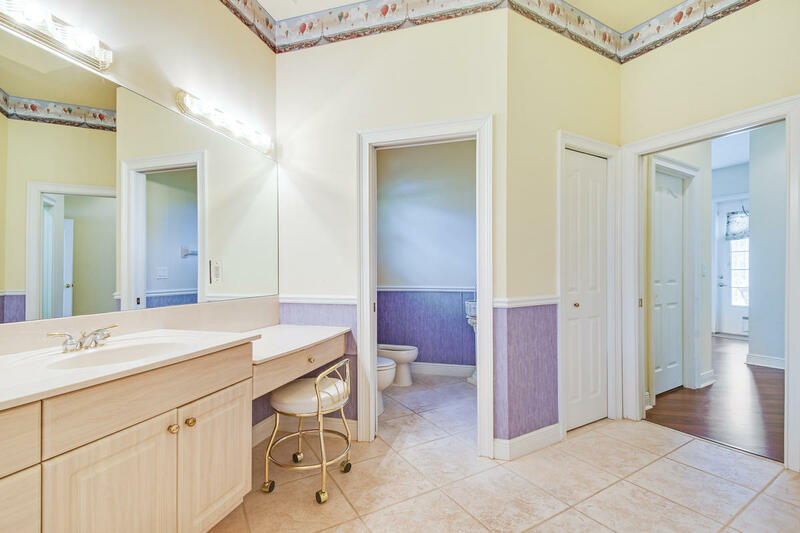 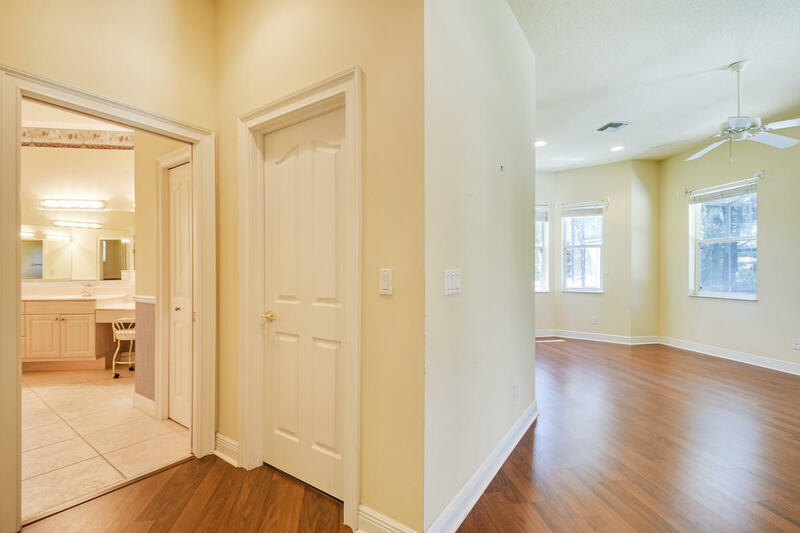 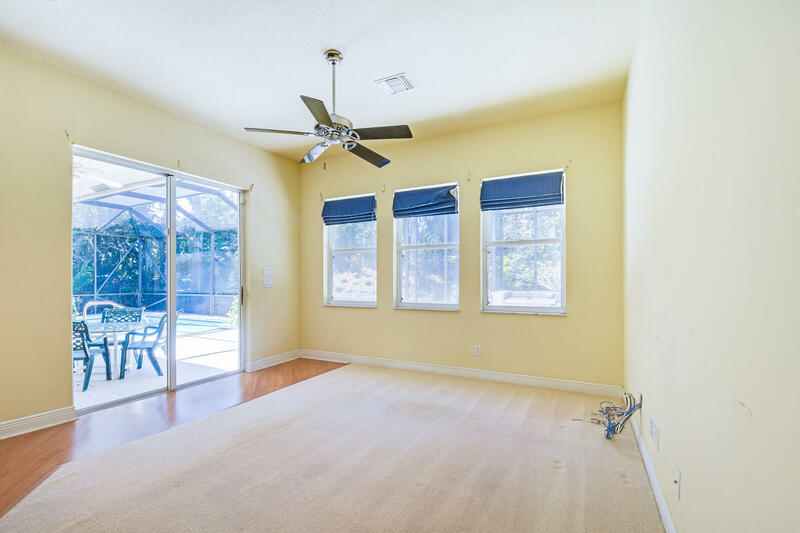 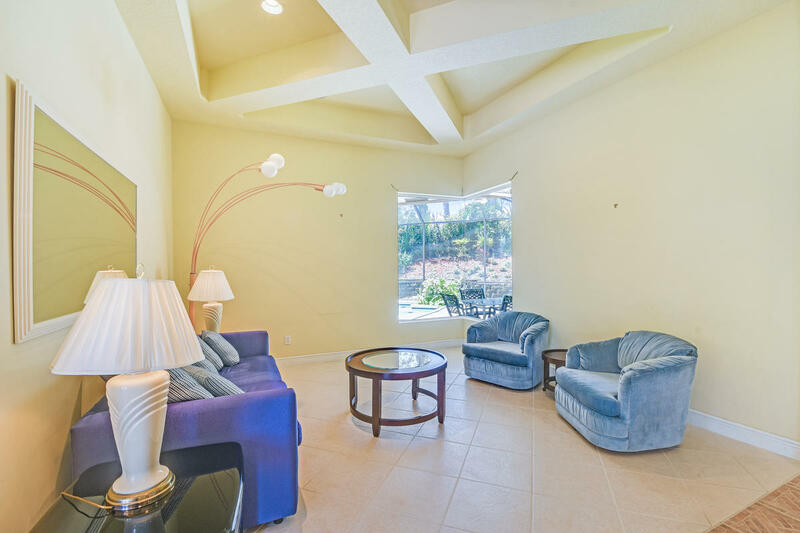 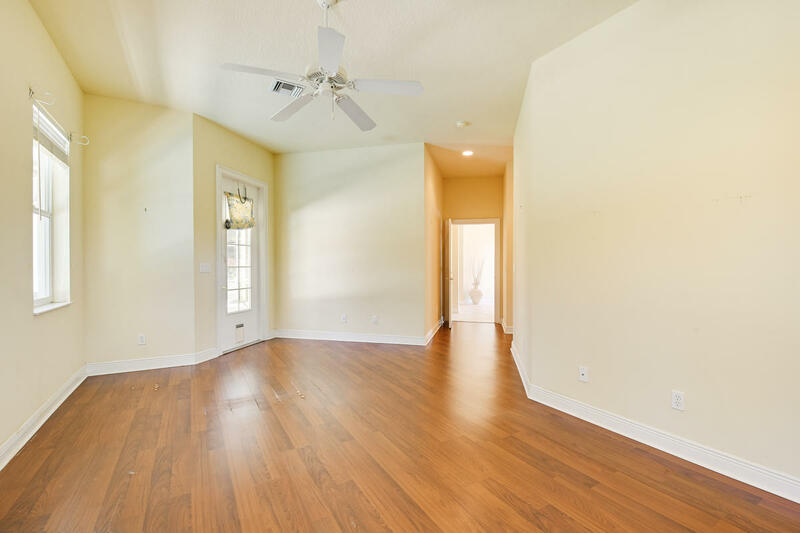 You'll enjoy the bright & airy feeling from the Palladian windows, light tile & wood floors. 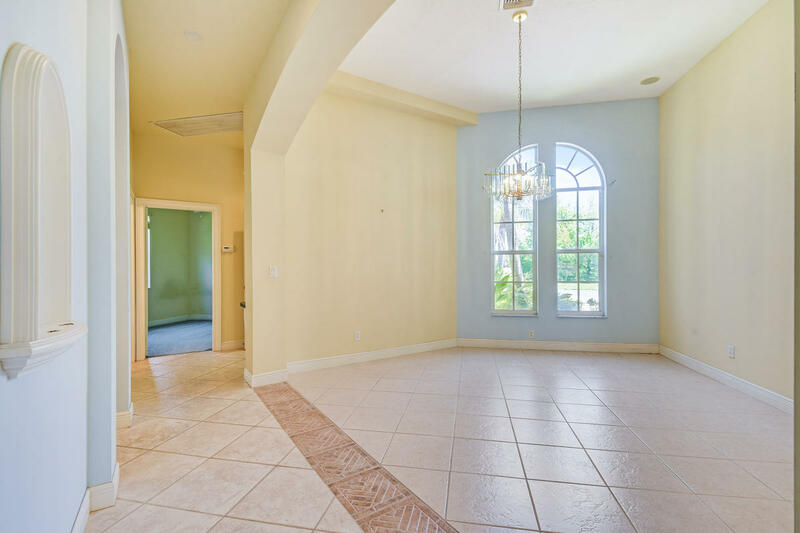 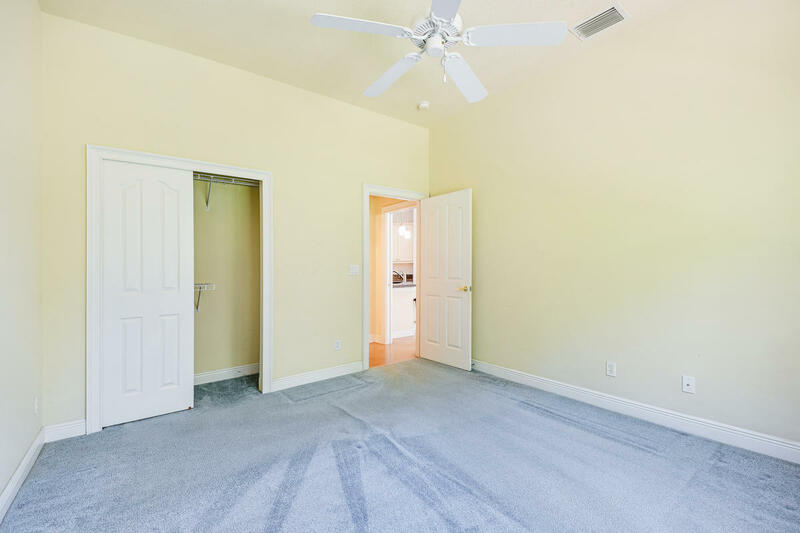 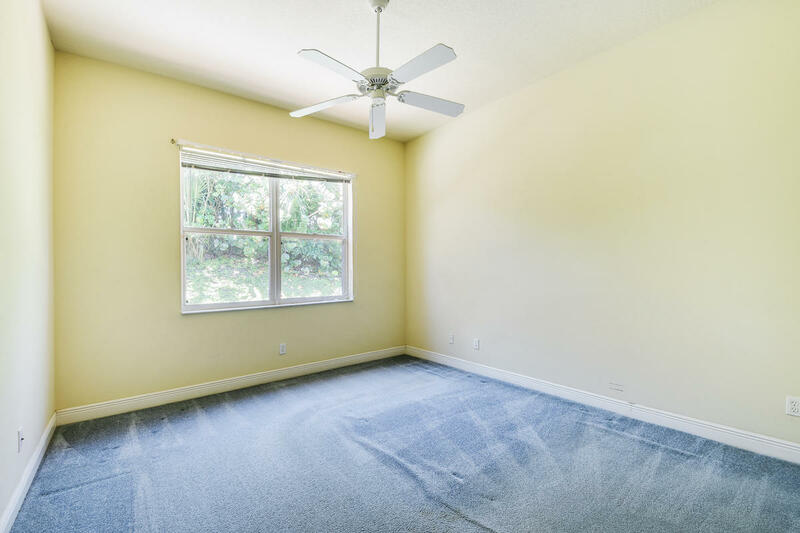 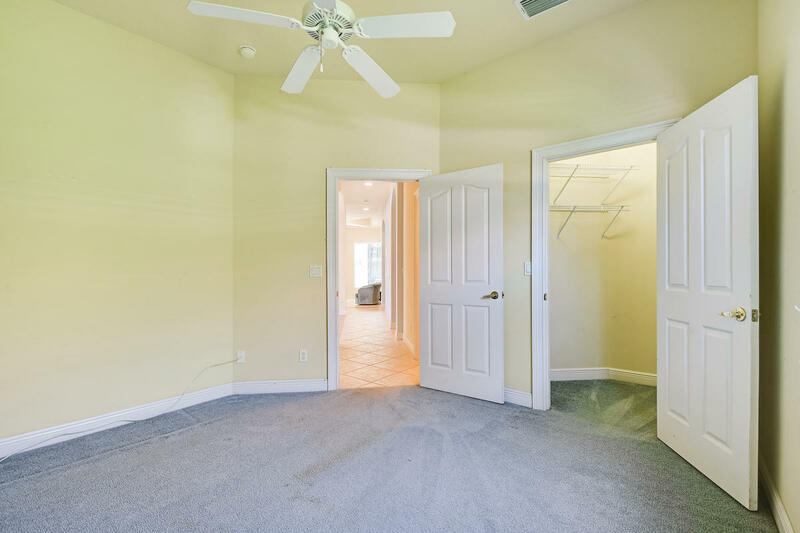 A private office is key along w/a formal dining, living & family room w/coffered ceiling. 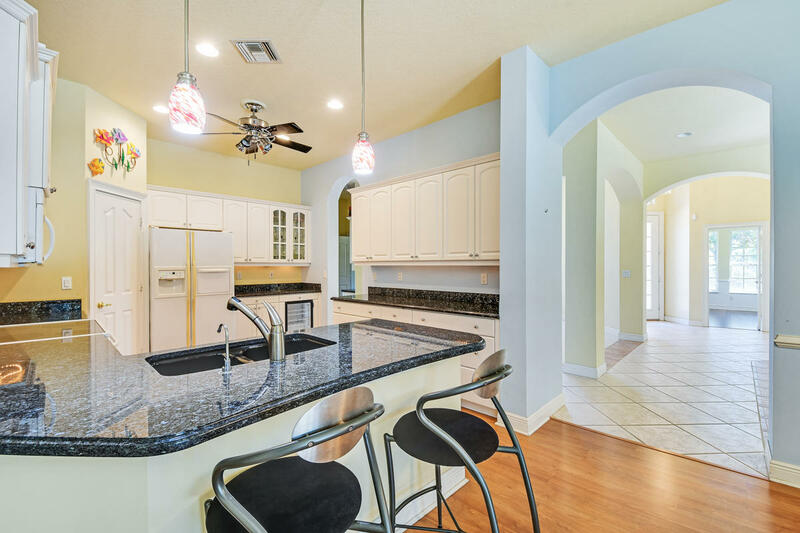 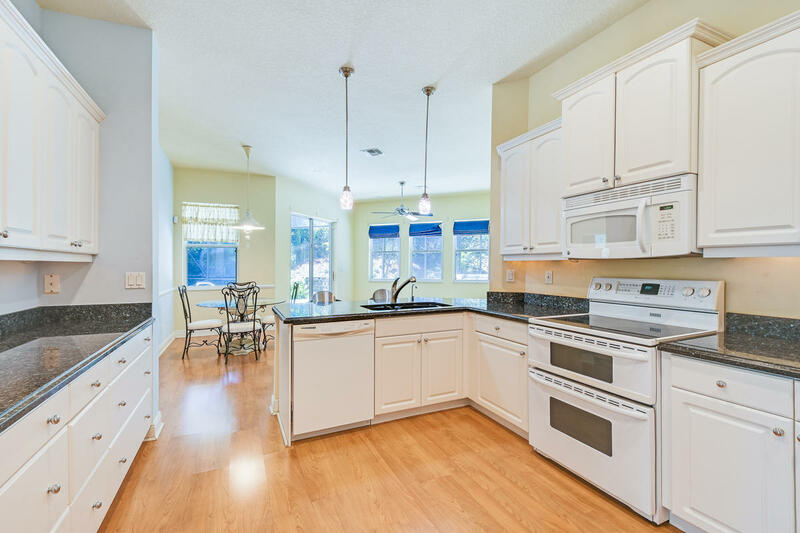 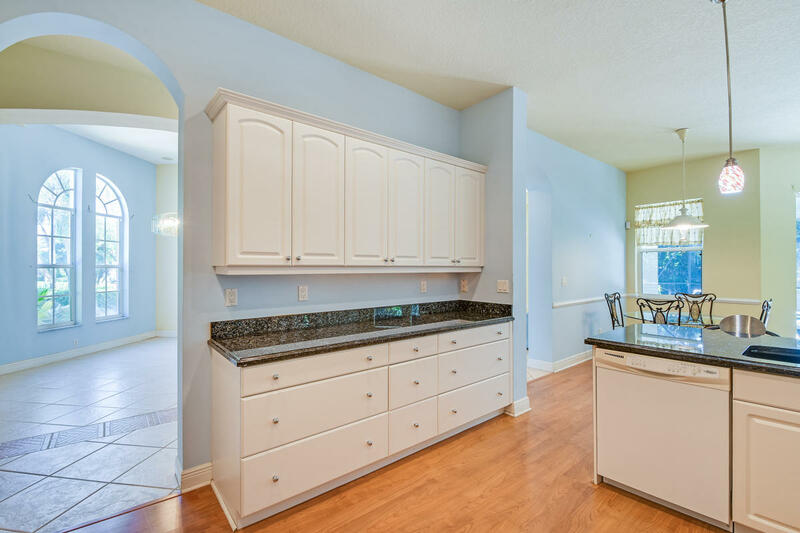 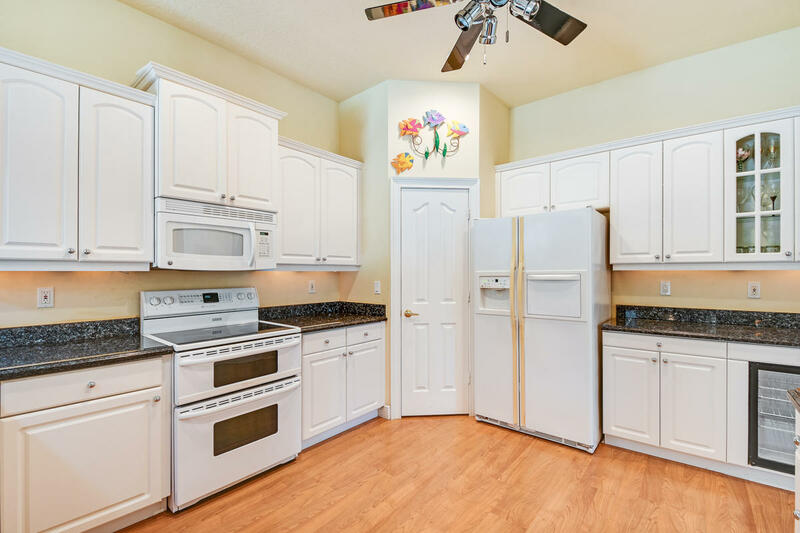 Eat in kitchen w/white cabinetry, pantry & opens to the breakfast nook. 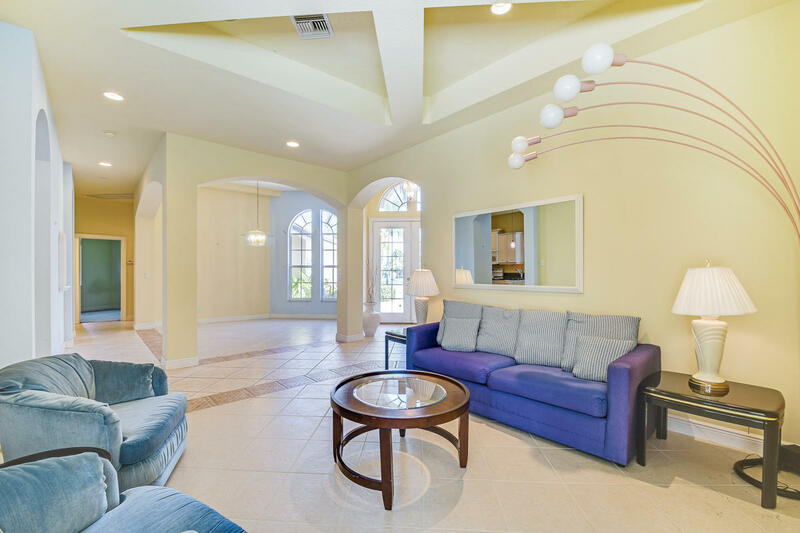 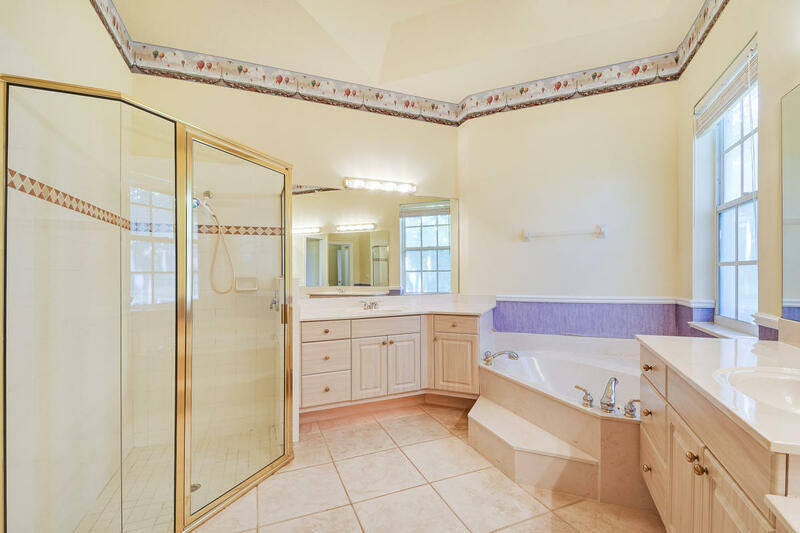 Master bedroom overlooks the pool/lanai & offers a walk-in closet, bathroom w/a spa tub, glass shower, dual vanities & water closet. 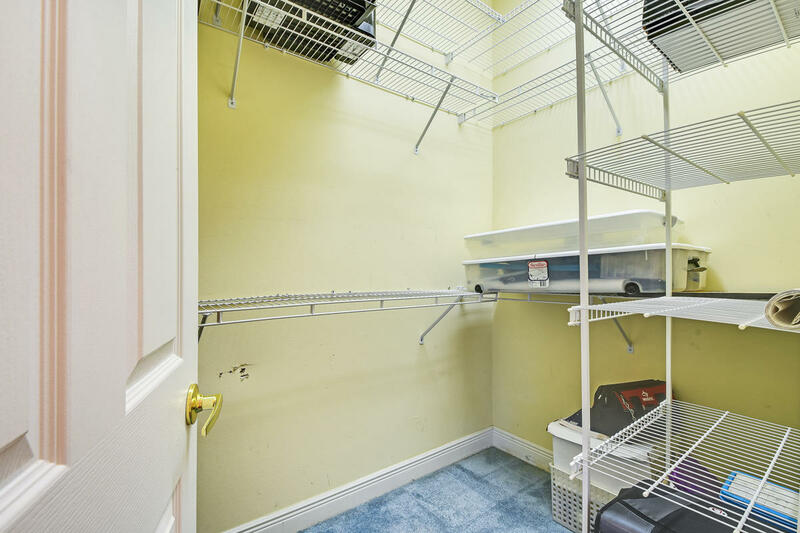 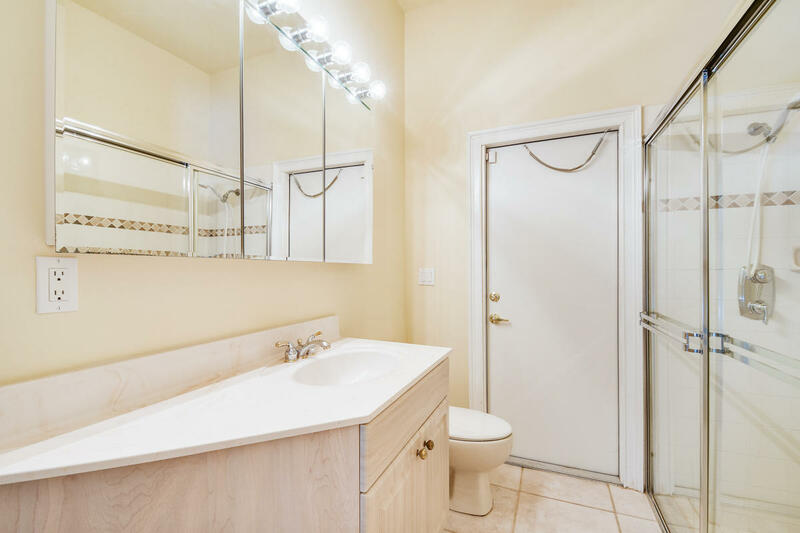 Utility room has built-in desk, laundry area w/a sink & extra storage cabinets. 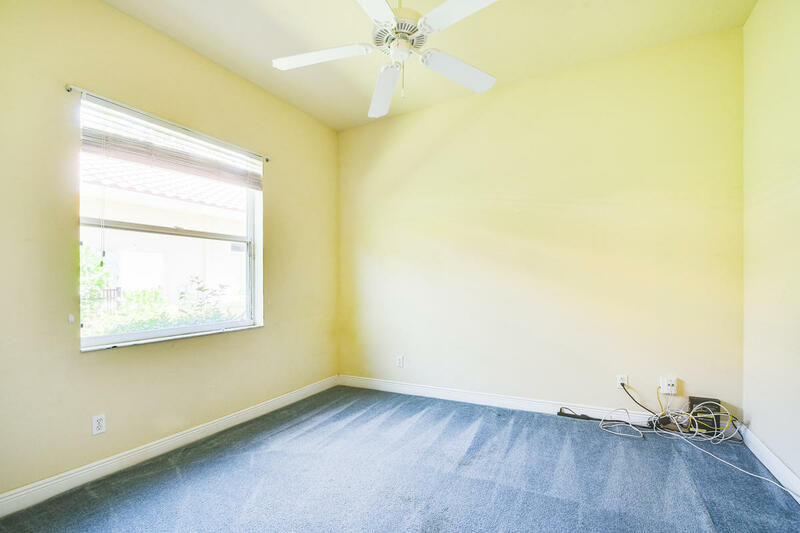 All features & specs are approx.